We have a limited stock of spare parts for Officina Del Tempo watches. As of late 2014 we no longer represent Officina Del Tempo, and as far as we know the company (Italy) is now out of business. Unfortunately, under these circumstances it is impossible for us to obtain parts and/or service your Officina Del Tempo watch. In an attempt to help Officina clients, we offer to sell brand new and never used parts that we might still have in stock, however we do not guarantee availability. We understand that many Officina Del Tempo watch owners face difficulties in finding parts and servicing their old watch. DeNovo Swiss would like to offer you a limited time opportunity to upgrade and trade up your old Officina watch! 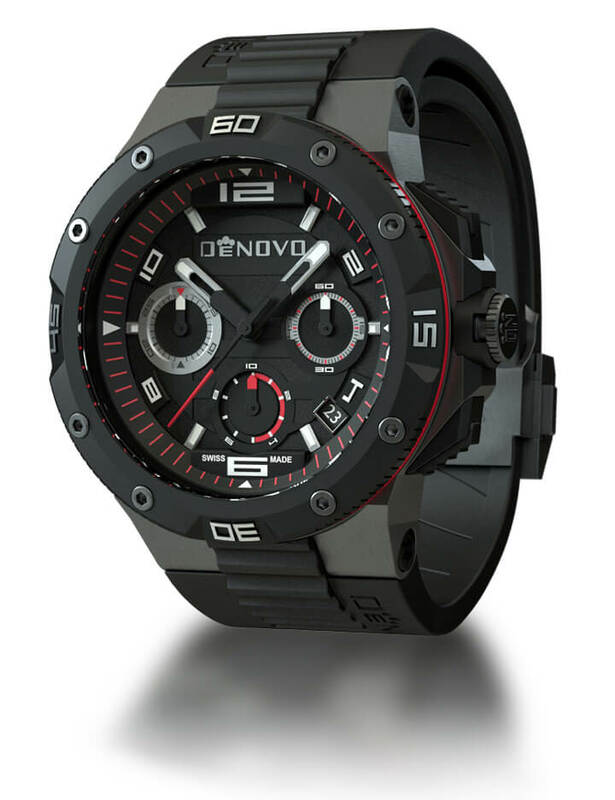 No need to ship your watch in – simply email an image of your watch case back, and we will send you a $400.00 USD coupon redeemable for purchase of any new DeNovo Swiss watch! Enjoy your new DeNovo Swiss!